(Updated at 11:10 a.m.) Restaurant Association Metropolitan Washington’s Summer Restaurant Week is almost here again. 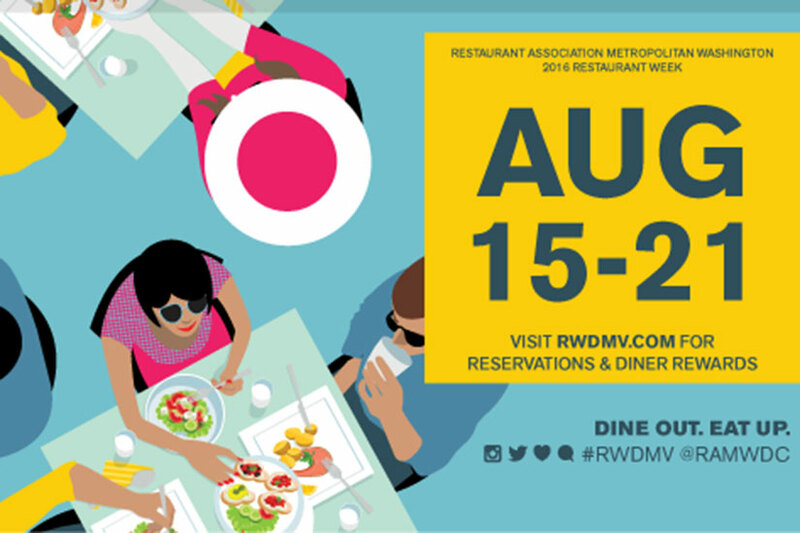 About 250 eateries in the D.C. area have signed up to participate in the week-long event from Monday, Aug. 15, to Sunday, Aug. 21, according to a RAMW news release. All the participating restaurants are set to have prix fixe menus, with lunches for $22 and dinners for $35. For example, diners can grab a sirloin steak meal at Charlie Palmer (101 Constitution Ave. NW) or head to Bistro Bis (15 E St. NW) and get its creamy arborio rice Risotto au Pistou.